BDS Auto Care is an exponentially growing Auto-Care business for automobiles service, repair and maintenance. The business has witnessed unprecedented growth in the last few years enabling the management to offer franchising opportunities in Australia to capture more market share. BDS Auto Care has launched this franchise program to build a strong base of loyal partners who could profit from the well established auto-care eco system. BDS Auto has a ready system, a proven model with streamlined business processes and a reputation earned with delivery of first rate customer experience. BDS Group invites you to discuss the franchise program and leverage from the loyal set of customers who are happy with the services and proudly recommend us. BDS Autocare believes in creating a trustworthy, strong and successful franchise network within the Australian automotive care and maintenance industry. Become a BDS Auto Care franchisee and get ready to reap profits with our established ecosystem and your upfront investment. You earn as you become a part and adopt the BDS organizational culture. Our corporate team makes consistent efforts to market the services with promotional offers, events, trade shows, print media, social optimisation and online marketing. BDS provides a complete system with state-of-the-art technology for each service in the portfolio. All these are backed up with professional support from a focussed team. Unlike many other franchises, we pass the savings directly on to our franchisees, resulting in more money in their pockets. We’ll get you started, and then provide ongoing one-on-one support, as well as regular access to our senior technicians for advice. New to Melbourne? Start a profitable venture! 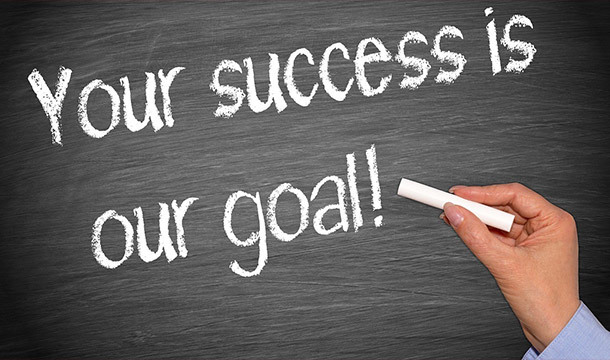 If you’re passionate about customer service, committed to success, willing to follow a successfully proven system, prepared for an investment of $120-150K and keen to get started right away, then let BDS Auto Care get you on the road to success. We are growing with easy and customer oriented business strategies with minimal risks of failure. BDS has in house training team for hands-on training supply, an easy to manage custom application for scheduling jobs to avoid conflict in bookings or overbookings and refined marketing processes. The web and online promotions team consistently develops new ideas for marketing the BDS services providing great value to the business. If you’re passionate about customer service, committed to success, willing to follow a successful business model, prepared for an investment of $90K - $120K and keen to get started right away, then let BDS Auto Care get you on the road to success. A member of our franchise recruitment team will call you so that we can learn more about one another. Our Franchisee Workbook is there to support you with your due diligence, encouraging you to meet our franchisees. We invite you to bring findings from your Workbook, along with any other questions you may have. Spend two days hands-on at your local CAR and gain exposure to both production and sales. We will review your experience so far, identify opportunities, explain the process of buying a bakery and discuss training. Our Franchise Training Program is not limited to scheduled intakes, so when you are ready, you can get started. 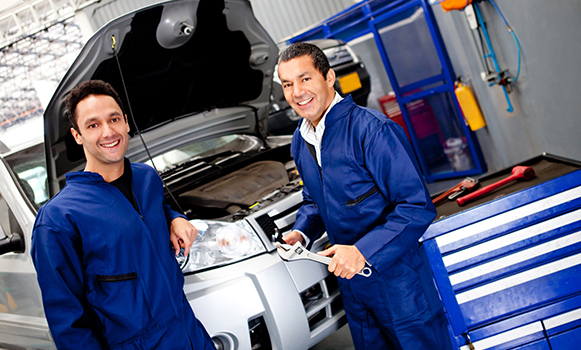 Why BDS Auto Care Australia Franchise Automotive Program? The RWC Franchise Program is designed to help you own and run a very successful franchise. Part of the benefit of becoming a RWC Franchisee is the ability to walk into a location and trade from day one. Turn-key business: you simply need to unlock the door, turn on the lights and you’re ready to go. We provide an complete set-up for you, with total systems and support, meaning all you need to do is focus on your customers and running your business. National Franchise support network: you’ll be part of a National group of like-minded Franchisees that can provide the knowledge, tips and support to help drive each others success. Ongoing business support: you get access to proven systems, training and technical support, all backed by one-to-one support. RWC Franchisees get access to our integrated point of sale computer system: helping you streamline the day-to-day running of a successful franchise. BDS Auto Care franchise program holds high degree of professional integrity and ethical values with utmost importance to occupational health and safety. Our work processes priorities health and safety with a strong focus to customers needs. 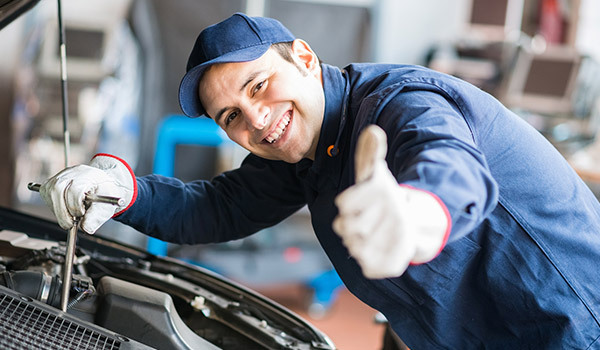 BDS Auto Care offers certified, professional mechanics who are skilled with latest tools and technologies to provide best-in class service to all its customers. BDS Autocare have received various awards including the Best Small Business Award and have earned various community accolades. Happy customers, adoption of latest tools and dedicated professional team are our business strengths. WHAT DO YOU NEED TO BE A BDS AUTO CARE FRANCHISE? A minimum capital of $120,000 is required for a good start. A basic understanding of automotive servicing. Some business management skill and above all, the desire to be successful, combined with an enthusiastic attitude towards customer service. They are the basics – but you also need real drive. You must have the preparedness to seek out and develop Automotive Care business. You must understand how to deliver honest and trustworthy first rate customer service and keep bringing customers back. Initially by excellent service and then through follow up, by way of direct mail and personal phone contact. As a potential BDS Auto Care Franchise Operator you must feel quite sure of your readiness to invest for this time and effort. WHAT DO YOU GET IN A BDS AUTO CARE FRANCHISE? WHAT EXTRA SUPPORT DOES BDS AUTO CARE PROVIDE? You’ll have professional support in administration, marketing and on the technical side. BDS Auto Care will be with you at the start, helping with site selection and leasing, with workshop layout and equipment purchases, even the planning of your launch. Once you’re set up, we don’t leave you to cope alone. As well as making regular visits, BDS Auto Care will maintain contact and communication through programmed meetings. You’ll benefit from true national marketing, with media advertising and regular price/product promotions, plus a broad range of advertising and promotional packages you can run in your local area. As an RWC MELBOURNE Franchisee, you’ll be offering customers a wide range of standardised services for virtually every automotive need. These range from our basic lubrication services to specific shock absorber and brake services, through to electronic software updates so that you have the most up-to-date care for today’s complex vehicles. All you need is willingness and a small investment to kick-start and we are there for you. What are you think of?